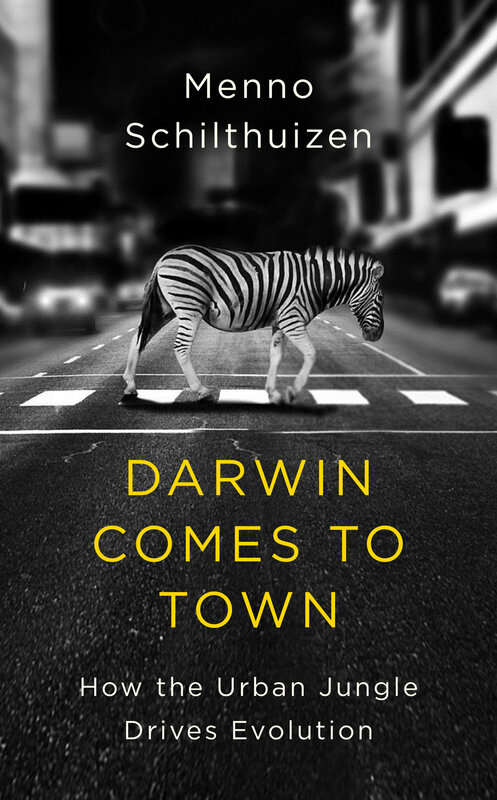 An eye-opening account of how plants and animals are adapting to our seemingly hostile environments of asphalt and steel. We are marching towards a future in which three-quarters of humans live in cities, more than half of the landmass of the planet is urbanized, and the rest is covered by farms,pasture, and plantations. Increasingly, as we become ever more city-centric, species and ecosystems crafted by millions of years of evolution teeter on the brink of extinction - or have already disappeared. A growing band of 'urban ecologists' is beginning to realize that natural selection is not so easily stopped. They are finding that more and more plants and animals are adopting new ways of living in the seemingly hostile environments of asphalt and steel that we humans have created. Carrion crows in the Japanese city of Sendai, for example, have learned to use passing traffic to crack nuts for them; otters and bobcats, no longer persecuted by humans, are waiting at the New York City gates; superb fairy-wrens in Australia have evolved different mating structures for nesting in strips of vegetation along roads; while distinct populations of London underground mosquitoes have been fashioned by the varied tube line environments. Menno Schilthuizen shows us that evolution can happen far more rapidly than Darwin had dared dream.